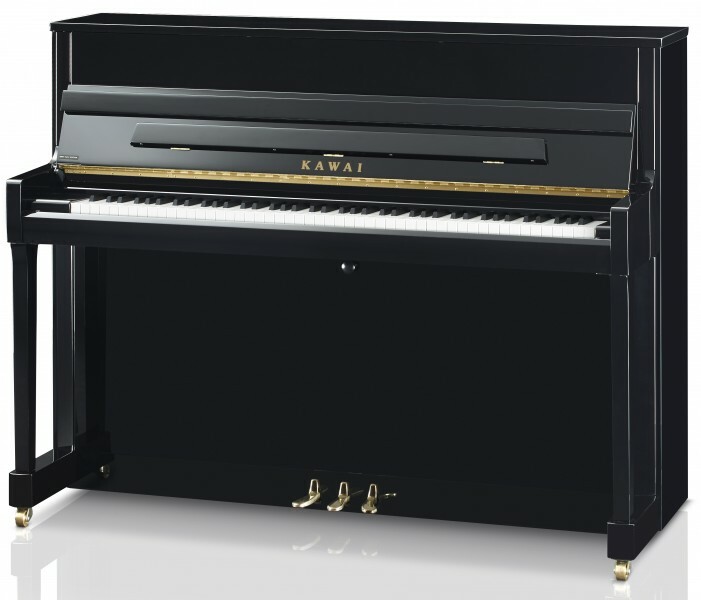 Kawai pianos are among the best selling pianos in the UK today. 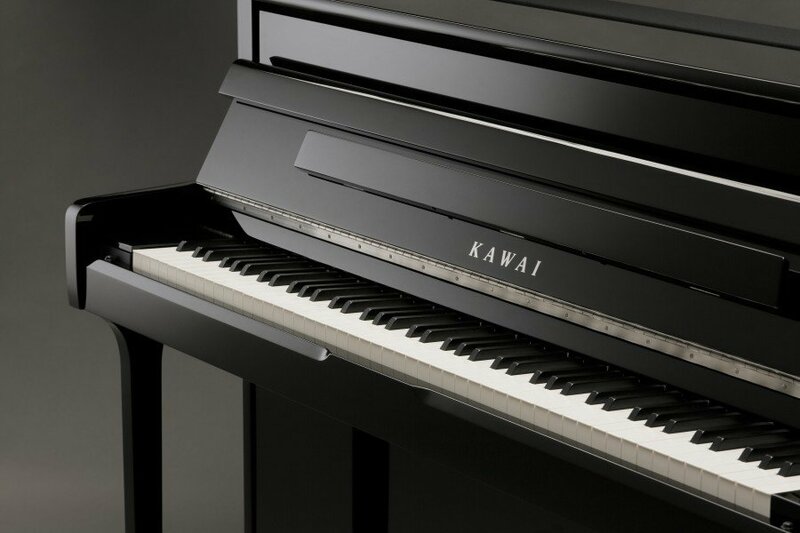 The Piano Shop Bath is proud to be an authorised dealer of Kawai pianos and over the years we have built a strong relationship with Kawai to ensure we always have the latest stock available. The K series of upright pianos have been an immensely popular line that have sold consistently in our showroom and we get many orders from music schools and conservatoires for pianos in the range. 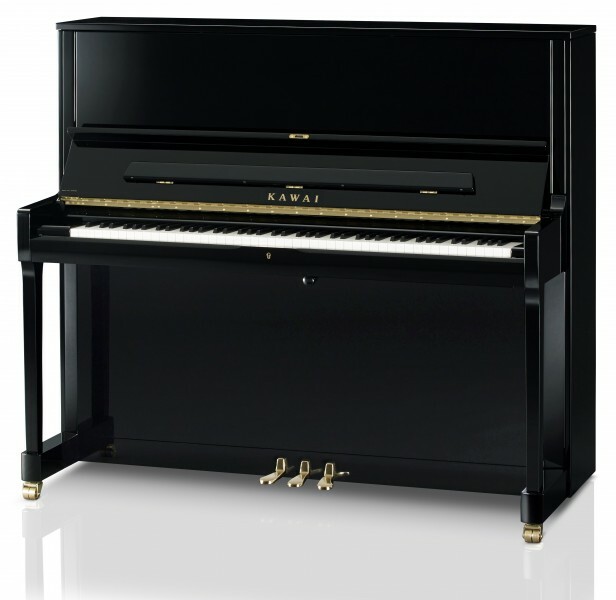 The current line was an upgrade and improvement on an preceding K series range that was already an award winning one, with the Kawai K3 winning the industry award for best acoustic upright piano for four years running. 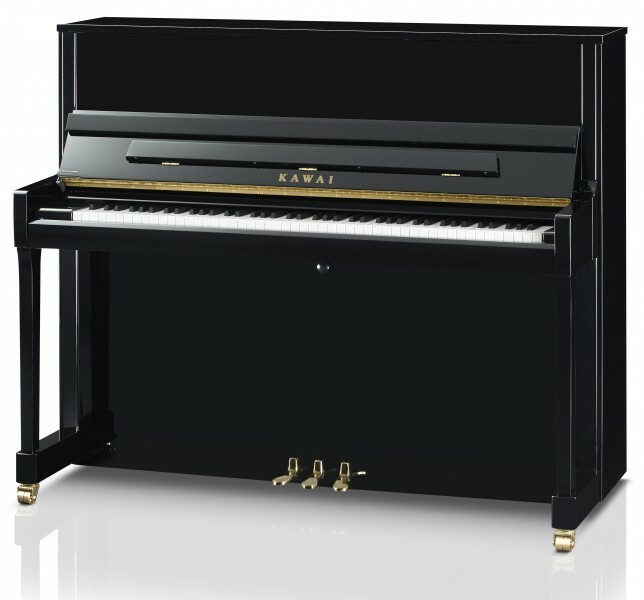 There are several models in this range, from the compact K15E to the largest upright piano in this range, the K800. We have put together a comparison video for three of the models in this range that are our most popular models, the Kawai K200, the K300 and the K500. This video will give you a little insight into the differences between each model and hopefully help you in your journey towards acquiring one of these excellent pianos. One of the main differences is size, with an increase in height over each model as you go up the range from the K200 to the K500. Each step up will give you longer bass strings and result in a richer overall tone. As you go up the range each model start to take up a slightly larger footprint, so if size is a consideration in your home or teaching space, this may be something to consider. 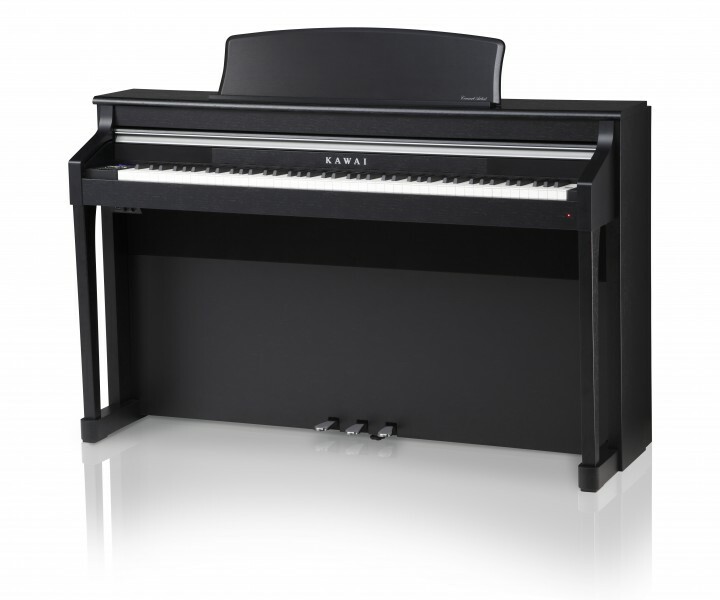 For this reason the K300 is proving to be the most popular of the models in the range, offering a good studio-size piano with a competitive price to match. However all the pianos offer great tone and a super responsive action, courtesy of the Millennium III Upright Action with ABS-Carbon Composites. This modern piano-action design features parts that are manufactured from ABS-Carbon, which is lighter and stronger than traditional wood, giving you a quicker and more responsive action for playing on.